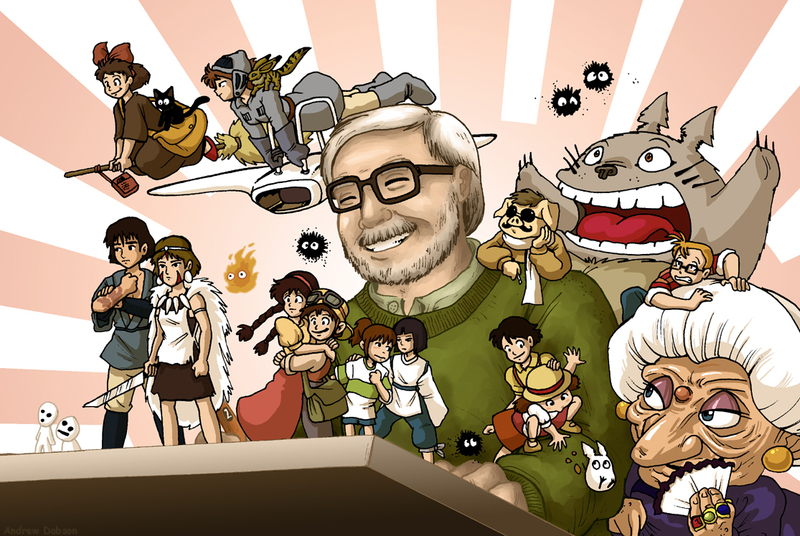 Hayao Miyazaki on how to make animated films ! Thank you Mithil Bhoras for your contribution ! Posted on February 20, 2013 February 17, 2013 Categories FebruaryTags animation, asia, contribution, drawing, Hayao Miyazaki, spirited away, urbantitan1 Comment on Hayao Miyazaki on how to make animated films !